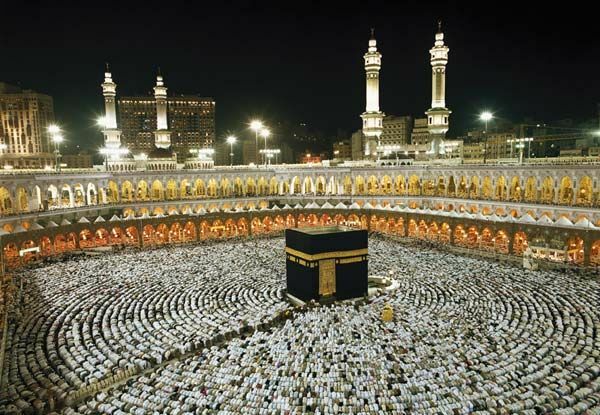 5 Nisan UMRE ve Ramazan ayı UMRE kayıtlarımız başlamıştır. POYD is the Professional Hotel Management Association, consist of Owner, Chairman or the General Managers of top respectable Hotels in Turkey. 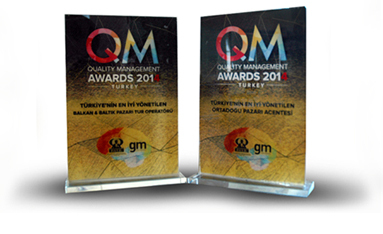 Ever year Quality Management awards are given to Travel sectors best service providers by this association. Qualifications of QM Awards are ; QUALITY, our age understand realities, which institutionalized and have come a considerable distance in the branding process of the hotel groups and investors, tour operators, incoming agencies, individuals, and private enterprises to appreciate and encourage. 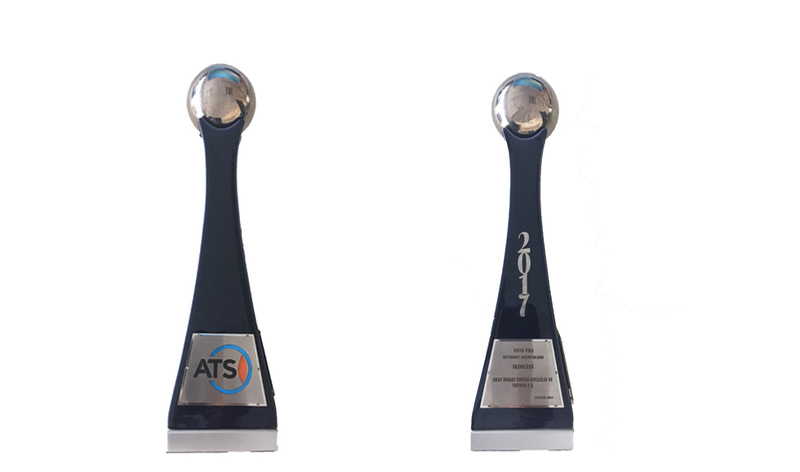 Our company AKAY TRAVEL SERVICE was nominated for 2 awards on 2016 again ; “ Best destination management for Balkan & Baltic markets” & “ Best Tour Operator in Middle East”, we are proud to inform that we’ve been given both. 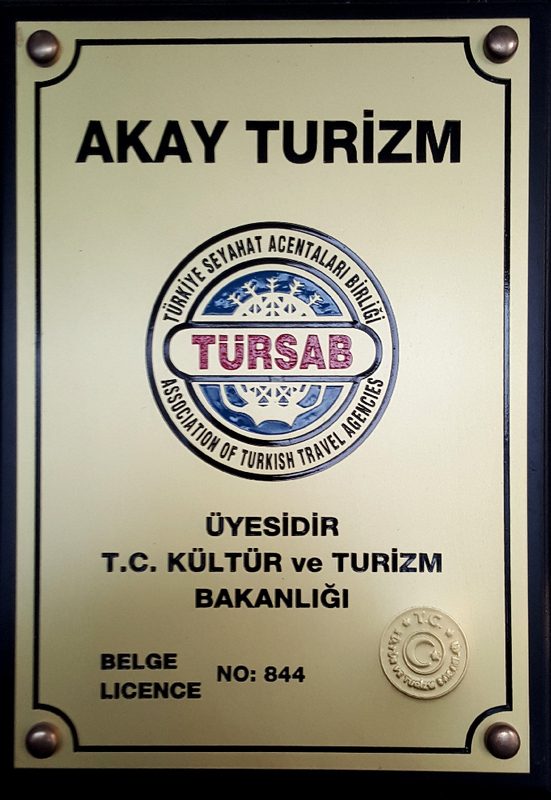 We would like to take this opportunity to thank all our partners,colleagues for their supports. .
Our company AKAY TRAVEL SERVICE was nominated for 2 awards on 2015 again ; “ Best destination management for Balkan & Baltic markets” & “ Best Tour Operator in Middle East”, we are proud to inform that we’ve been given both. Professional Hotels Management Association consist of Owner, Chairman or the General Managers of top respectable Hotels in Turkey. 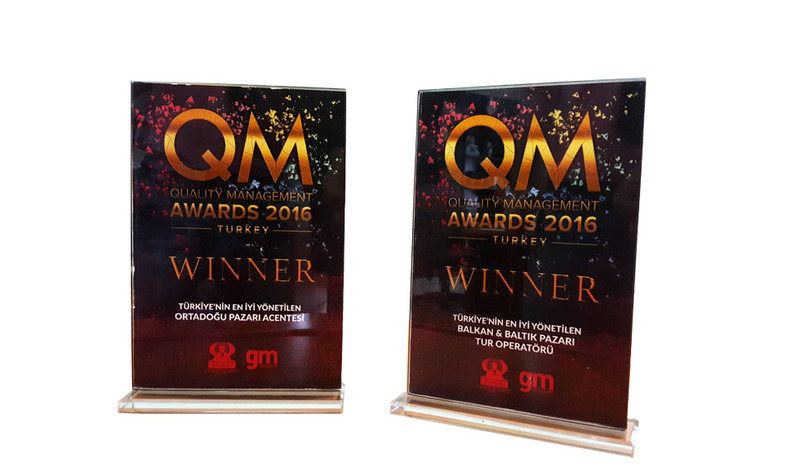 As per every year they have Quality Management contestants and our company AKAY TRAVEL SERVICE was nominated for 2 awards ; “ Best destination management for Balkan & Baltic markets” & “ Best Tour Operator in Middle East”, we are proud to inform that we’ve been given both. We would like to take this opportunity to thank all our partners, colleagues for their supports . 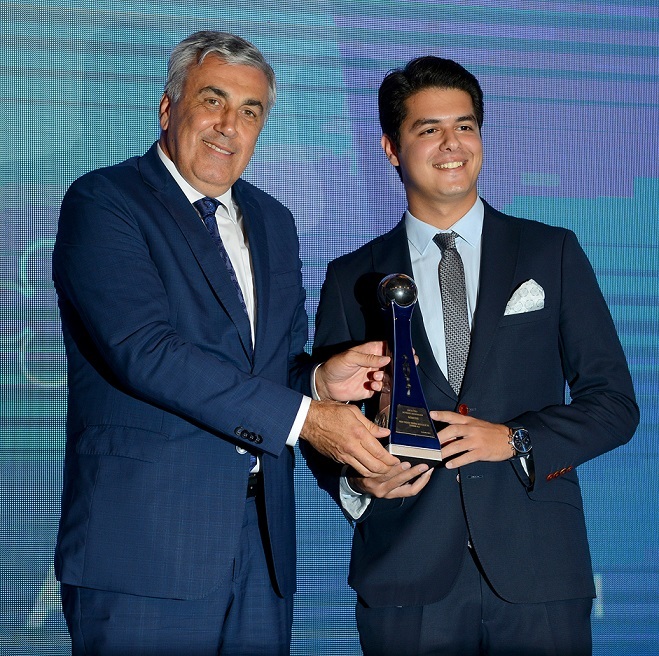 Antalya Chamber of Commerce Awards are given in the Travel Sector. Akay Travel is the second winner ! 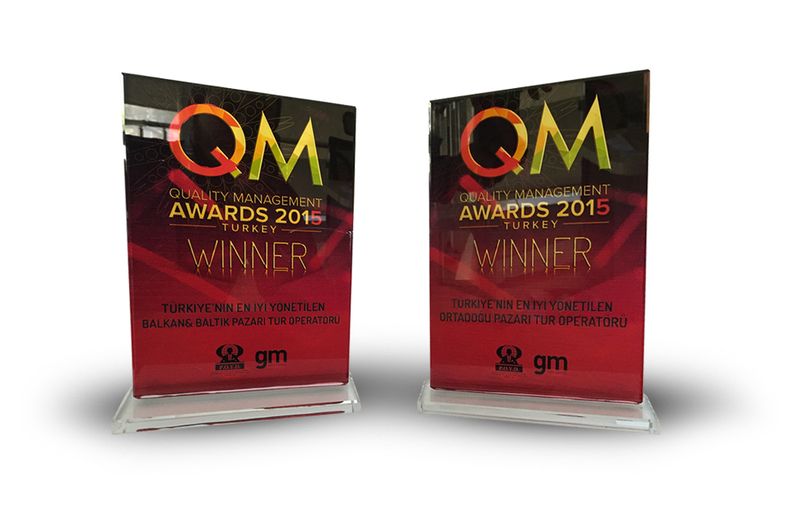 General Manager of the company Mr. Ethem Okudur mentinoned that, deserving this award especially in a difficult year like 2016 where we as a nation faced many problems is another further meaning for us. 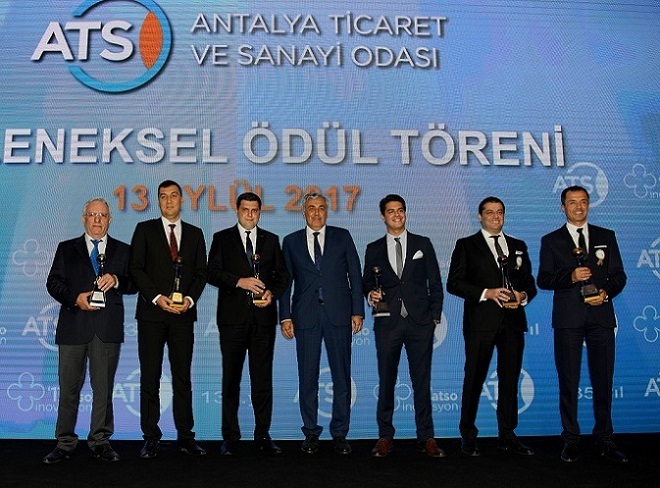 Outbound Manager Mr Alp Sargın received the award at the ceremony held in ATSO Hall, where Minister of Development Lütfi Elvan, President of TOBB Rıfat Hisarcıklıoglu, Governor of Antalya Münir Karaloglu, Antalya Metropolitan Mayor Menderes Türel, Vice President of CHP & Congressman of Antalya Çetin Osman Budak, Vice President of MHP & Congressman of Antalya Mehmet Günal and many more important politic and businessman were invited. You can view an electronic version of our printed catalog online. It will be a good guide for your holidays.